As the days get shorter, night falls early and the holidays quickly approach, you may be looking for a new hobby or something creative to make. Pinterest is certainly a great option, but you may want to check out Hobbies and Crafts Reference Center or World Book Craft Corner. These online resources are available for free at the Alvin Sherman Library and offer you thousands of activities with clear, easy instuctions. 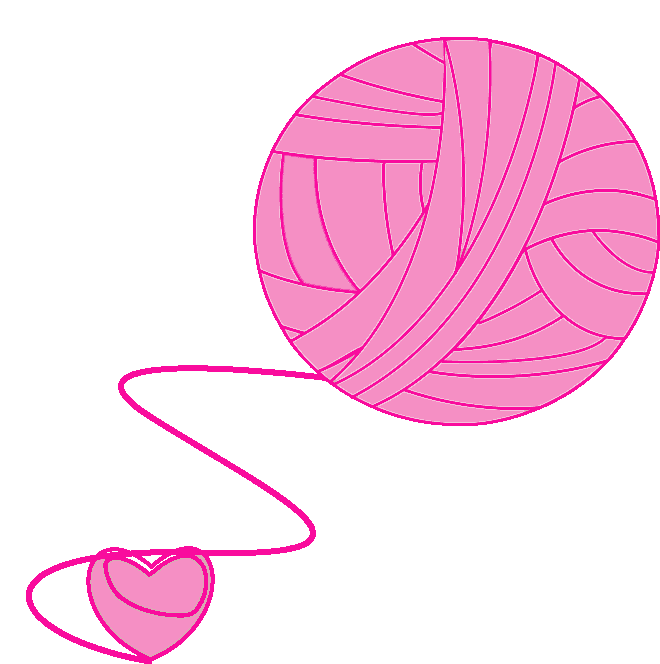 You can also participate in our I love YARN DAY! celebration on October 11th. 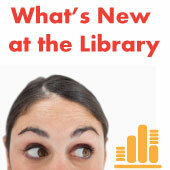 Bring your friends or join others as the library helps give back to those in need. October 2: Sing a Story! Learn about robotics with special guest from BricksforKidz of Davie! Hands-on robotics fun! Build a working model. Bring a camera to take a picture of your project. Pre-registration required. Register HERE or call 954-262-5477. Paco Moreno & Friends perform music and dances from Spanish-speaking countries throughout the world. After the performance, children will be invited to play authentic Ecuadorian musical instruments which were handmade by Mr. Moreno. Come prepared to dance and sing and celebrate Hispanic Heritage! Registration begins on Monday September 30th. To reserve your spot, please call 954-262-5477 or visit us at the Public Library Services Reference Desk. Children with special needs can build and create with the library’s LEGOs and gain experience with social interactions while encouraging creativity, cooperative play and fine motor skills. Parents welcome! The LEGOs belong to the library, so parents are encouraged to bring a camera to take home a picture of the child’s creations. Pre-registration required and class size is limited. Call 954-262-5477 for more information. All Star Storytime for Children Ages 3 -5 Years with ASD! Call 954-262-5477 beginning on Monday, October 7 at 9 am to register your child. For more information, visit www.bit.ly/asdstorytime. Science, Technology, Engineering and Math! Join us for fun, creative crafts and activities with a science twist. Pre-registration required. Register HERE or call 954-262-5477. 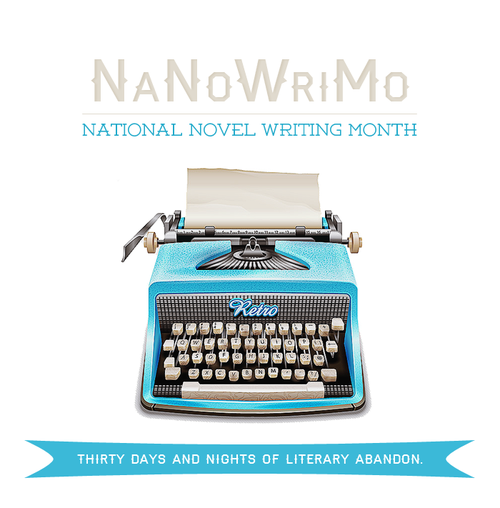 A two-part creative writing workshop for teens. Perfect your craft and bring your voice to life! Limited spaces; participants must attend both sessions. Registration opens by phone September 30th; maximum 25 participants. Put your cake decorating skills to the test while you work to replicate a teen book cover using edible ingredients! Everyone gets cake, and winners receive bragging rights! Click HERE to register or call 954-262-5477. Join local author panel Joyce Sweeney, Steven dos Santos, Marjetta Geerling, and Debbie Reid Fischer as they discuss their journeys to becoming published authors with an emphasis on how to make your story come to life. A meet-and-greet will occur immediately after the panel; select books will be available for purchase and autographs. RSVP by calling 954-262-5477. Use NSU’s exclusive Testing and Education Reference Center database to access SAT exam practice tests and online courses. Participants will learn how to access and log in to the database and can participate in an independent open lab in which they complete a self-directed practice test or online course. Participants must have an Alvin Sherman Library card and will need to bring their card to the program in order to log in. NSU plays host to the longest running expo of its kind! Learn about the latest services, resources, products and information for children with developmental, sensory, emotional or physical disabilities from over 60 Exhibitors. 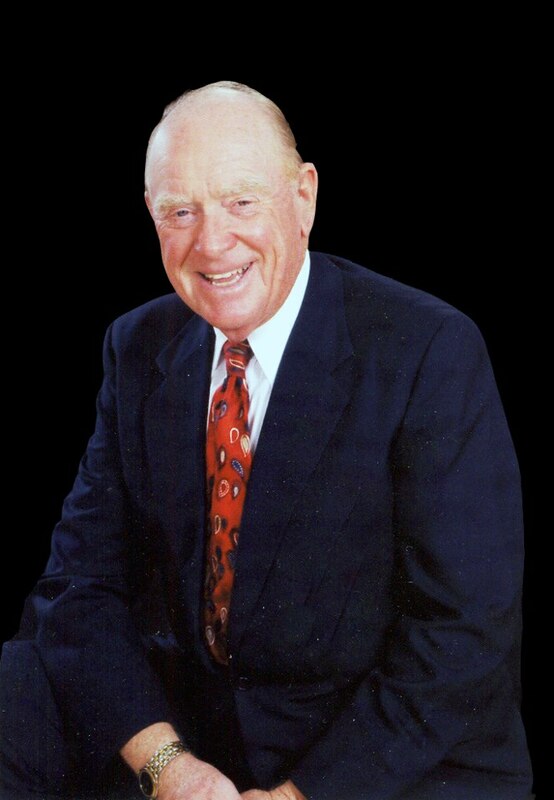 Reception, author discussion, book sale and signing with Daniel L. Austin, Ph.D., Nova Southeastern University Professor Emeritus and Author of Baseball’s Last Great Scout:THE LIFE OF HUGH ALEXANDER. Free and open to the public. RSVP starting October 1st calling 954-242-4627 or by e-mail at libdev@nova.edu. 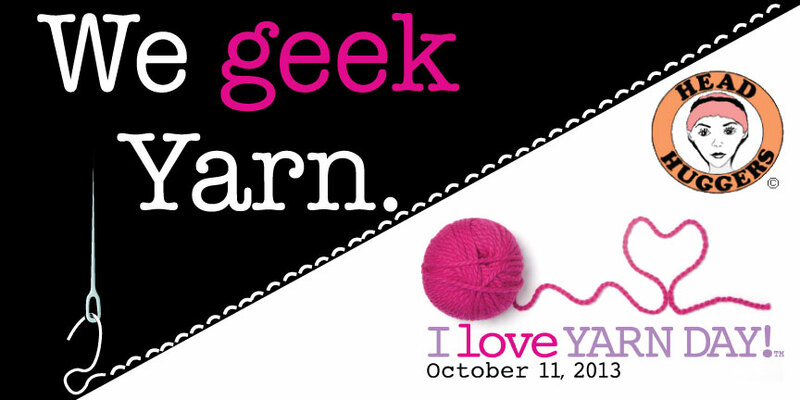 Celebrate National I Love Yarn Day at the library. If you would like to learn how to knit or crochet, please bring a sport-weight yarn and size H-8 (5mm) knitting needles or crochet hook. Members of the Southeast Florida Head Huggers group will be on hand to assist. Already a pro? Bring your current project and share your skills with others! Music For Every Occasion Trio presents an exciting afternoon concert featuring flute, violin, and cello. 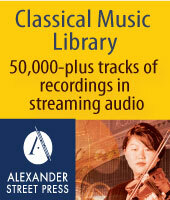 The program encompasses works spanning the classical and contemporary genres. All films are subtitled in English. Light refreshments will be served. Attendees will be given an overview of the Foundation and receive help searching online database to locate grants specific to their area of interest. Basic computer skills are required. Registration is required because sessions are limited to 25 attendees. Registration begins October 1, 2013. Call 954.262.4613 to register. 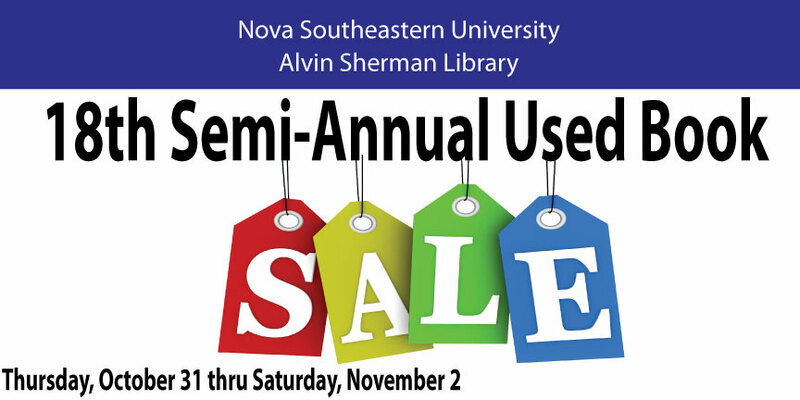 Used books, pre-owned textbooks, fiction and nonfiction hardcover and paperbacks, children’s books, CDs and DVDs, and video cassettes for a great price. Cash and checks only. Parking Garage available on the north side of campus. The Genealogical Society of Broward County’s monthly meeting. The GSBC will host only an open lab (12, noon - 2 p.m.) and the Genealogical Society of Broward County business meeting (which begins at 2 p.m.) Sponsored by the Genealogical Society of Broward County. Join others interested in learning more about African Diaspora genealogy. This support group meets informally on the fourth Saturday of every month at the Alvin Sherman Library. Ben Frank, author of “Klara’s Journey” will be our October speaker. Sponsored by the Jewish Genealogical Society of Broward County. RSVP by clicking here.